It’s Fat Tuesday, which means there’s a massive party going on today in New Orleans to cap off Carnival season. While most of us won’t be lucky enough to attend, we can all get in the spirit with cocktails and dinner spreads to suit the occasion. Food & Wine Magazine recommends the following cocktail recipe for French 75, with the New Orleans twist of using cognac instead of the traditional gin: Pour one and a half ounces of VSOP congnac, a half-ounce of simple syrup, and a half-ounce fresh lemon juice over ice in a shaker. 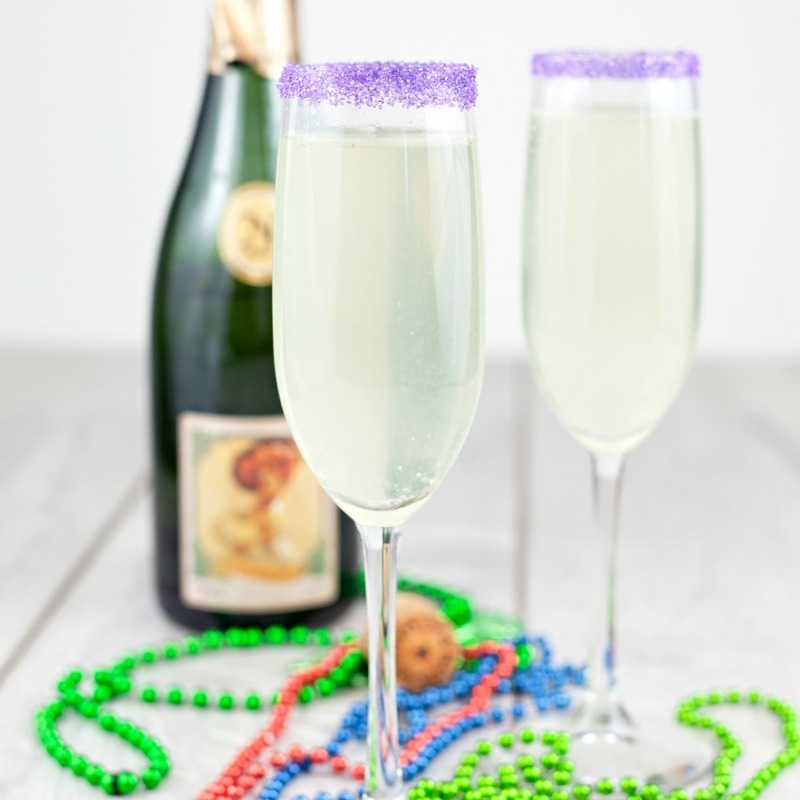 Shake and pour into a glass, and top with sparkling wine before serving. YUM. Save some energy for tomorrow too, as we are just hours away from the start of Valentine’s Day. What a week!